The Australian economy has performed consistently in 2018, seeing growth in infrastructure investment and reduced unemployment levels, but indicators point to weaker conditions this year. CBRE’s Australia real estate market report suggests the nation's economic outlook is still growing in 2019, but slowing. “Our forecast is that GDP growth in Australia will decrease from three per cent in 2018 to 2.4 per cent in 2019,” the outlook notes, led by the industrial sector which has begun to cool. CBRE head of research Australia Bradley Speers said the slowing economy presents both threats and opportunities in the residential market. It's expected Australian banks will continue to be more stringent in lending on developments. 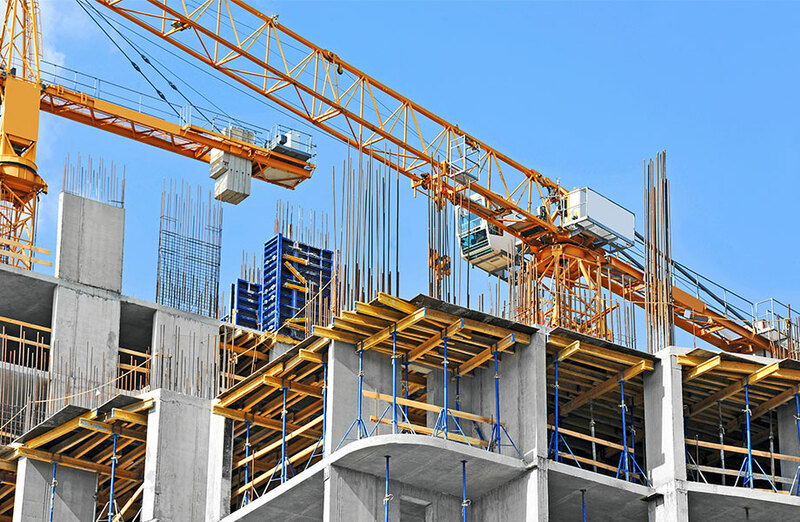 Developers are facing higher hurdles in obtaining finance from traditional sources. “The eventual impacts on site values may prove to be even more significant than headline price correction for built product,” the outlook warns. Australian banks will continue to be more stringent in lending on residential developments and commercial property deemed “higher risk”. “This will present opportunities for alternative lending sources, with the Australian banks’ share of lending within commercial property expected to decline this year,” Speers said. Queensland is seeing high levels of interstate migration, CBRE. Last year we saw Sydney and Melbourne transition from extraordinary growth into a period of correction in the property cycle. While the forecast for Sydney and Melbourne's total dwelling value falls are 20 and 17 per cent respectively, Speers says the two capital cities are well above their price levels in 2011 when the housing market boom began. 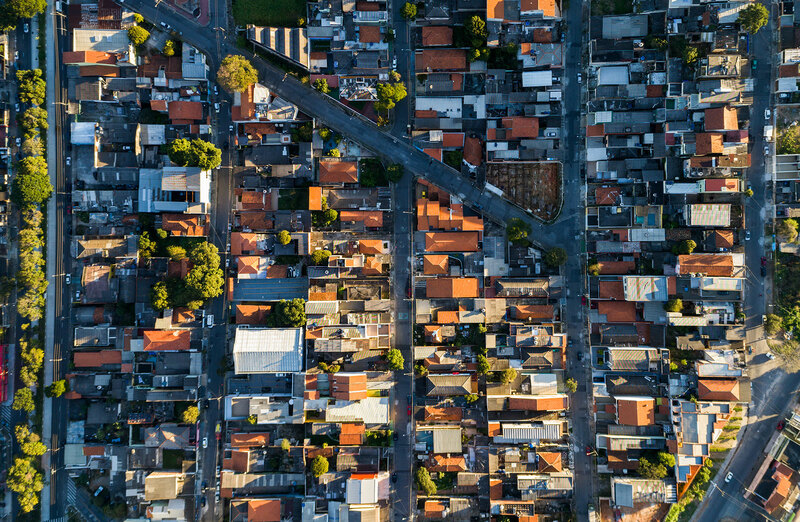 Most other capital cities have begun to follow Australia's two largest residential markets on their slow down, although, with exception to Brisbane and Adelaide housing. The outlook notes Queensland is seeing high levels of interstate migration which is expected to bolster Brisbane’s housing market. 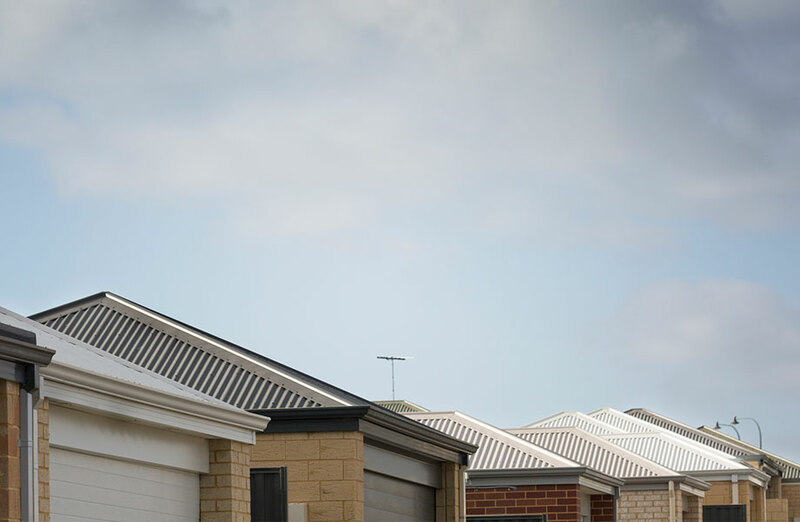 Australia's falling land prices is creating opportunity for the build-to-rent sector. Lower residential land prices will potentially improve returns on prospective build-to-rent development. Speers says the pace of progression in this emerging sector is expected to pick up this year. 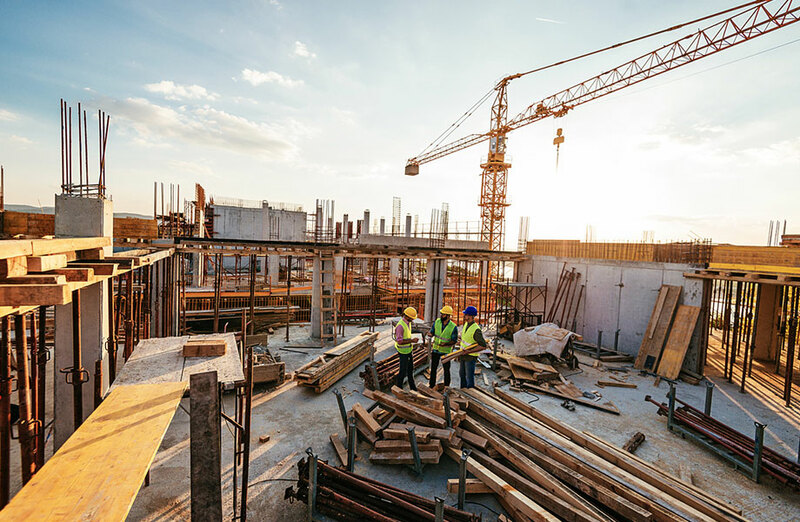 “The nascent build-to-rent sector will continue to progress in 2019 with developments breaking ground and an increasing number of investors actively seeking sites to develop in this emerging asset class,” he said. 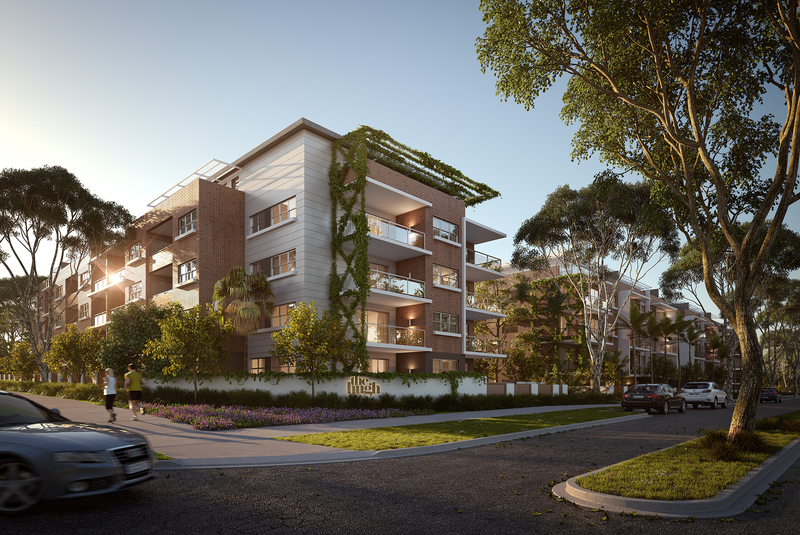 Developer Kanebridge Property said it wants to become the leading provider of build-to-rent apartments in NSW by 2024. But the sector still has its challenges. “Some existing tax policies aren’t overly favourable for build-to-rent but may come under review if a change of federal government occurs in the first half of the year,” Speer said. The weaker Australian dollar might attract overseas investment. A weaker Australian dollar will boost tourism and the hotel sector by attracting international travellers, and perhaps encourage locals to instead holiday within Australia. Speers said the lower AUD might also attract an increase of overseas investors to the Australian commercial sector this year. 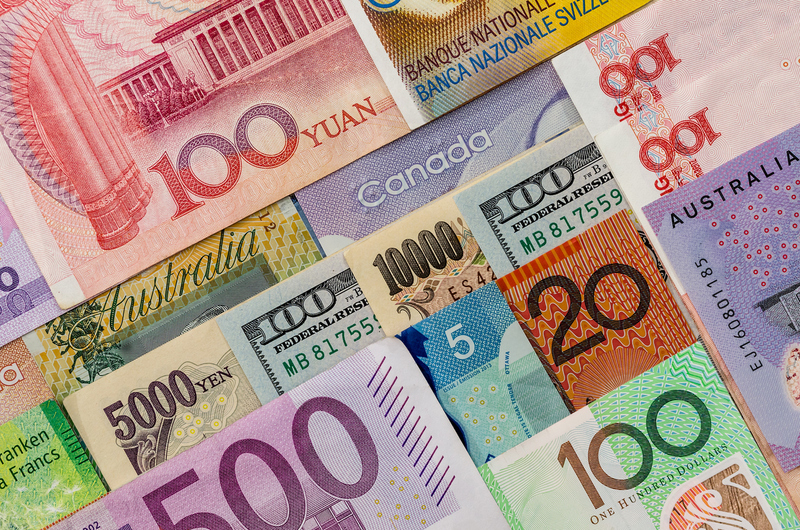 “This is particularly the case for those investors who don’t hedge against currency and stand to receive the full benefit of currency appreciation in future years,” Speers said.